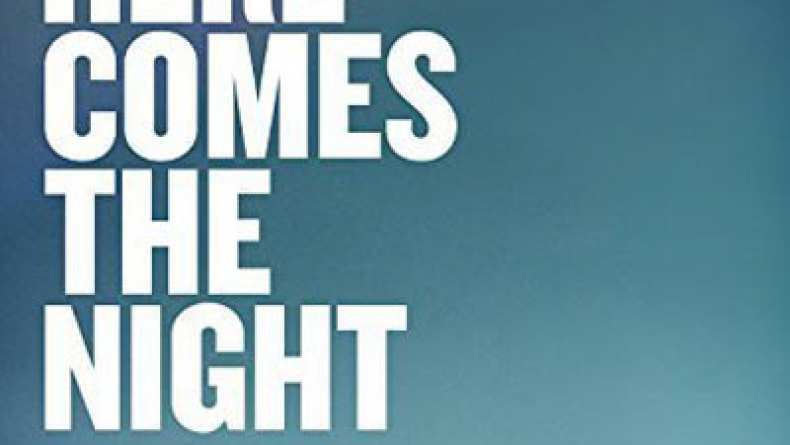 Trailer for Here Comes the Night. Leo and Nick, college friends now estranged, meet again after the funeral of their friend James. Seemingly polar opposites, straight-laced east-coast family man Leo and flakey would-be Hollywood movie producer Nick embark on a series of outrageous nocturnal adventures. With a knowing nod to the worst of L.A. stereotypes, Nick pulls Leo along on what becomes an homage to debauchery.